Buy Michael Olaf’s The Joyful Child (birth-3), and Child of the World (ages 3-12+) which are used as parent and teacher manuals, and as accessible introductions to Montessori philosophy. Kindle version. Montessori materials that are affordable to everyone while maintaining a certain quality level. We sell the core Montessori materials and employ a montessori consultant who develops new products. As a Montessori teacher, I know that a prepared environment filled with high-quality, beautiful materials produces children who are curious, independent learners. From Amazon. Toys and games for sorting and learning basic skills. Sort by age range to get materials of older children to learn fractions and multiplication, for example. A series of books that introduce phonetic letter sounds, phonogram combinations, reading simple sentences, and reading and writing words that name everyday objects. A teaching guide and a child’s journal are included. Montessori believed that you should introduce math to young children as “materialized abstractions.” This was accomplished with hands on apparatus for math. Our expanding collection remains true to Dr. Montessori’s vision of transformational education, offering hundreds of Practical Life items and more-choices that will help you nurture your children as they grow and flourish. These beautifully-animated cartoons combine Montessori reading and math instruction with classical music and instrumental sounds, providing young minds with ideal instruction at their own pace. A resource-rich program that provides you with the foundation you need to set up and put into practice a three-year homeschool educational program for your child. In a convenient, single shipment, you receive all the curriculum, key materials, material templates with preparation instructions, and support material you will need to build an active, cohesive learning environment. Facebook Page. 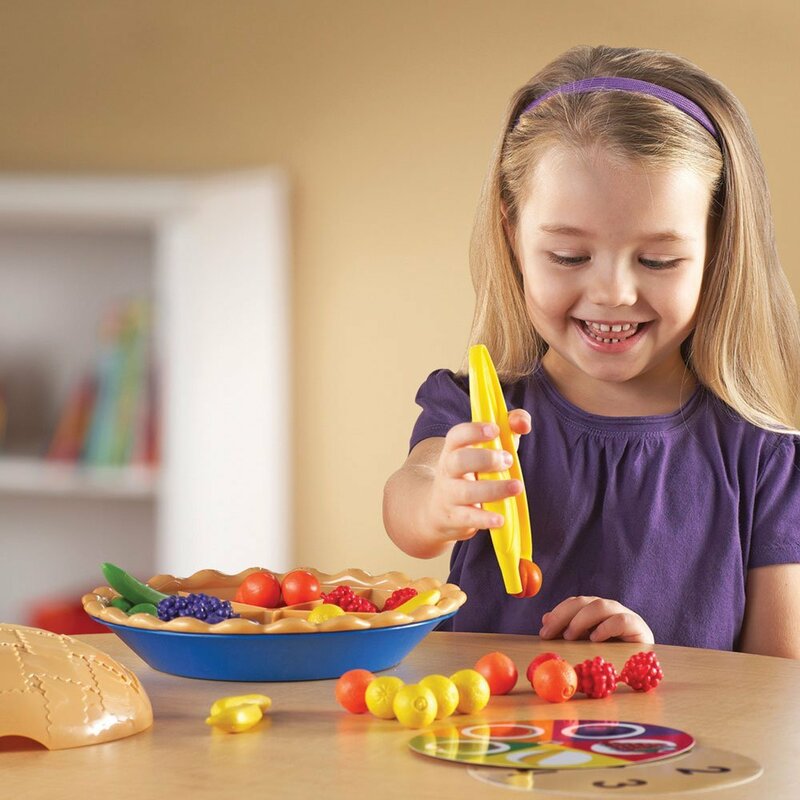 A learning kit with activities, sensory components and guidebooks, inspired by Maria Montessori. Commercial site featuring Evaluation of Basic Skills: A standardized test of reading, writing and math skills for ages 3-18 for those wishing to apply Montessori principles to basic skill development.